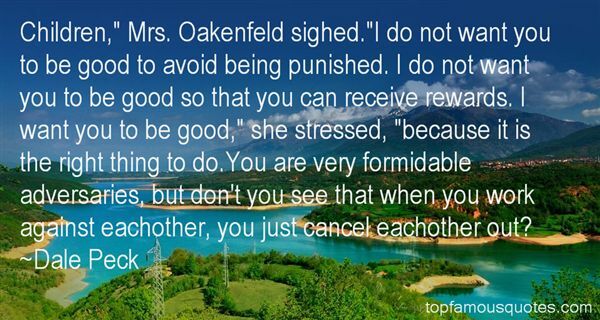 Reading and share top 6 Dale Peck famous quotes and sayings. 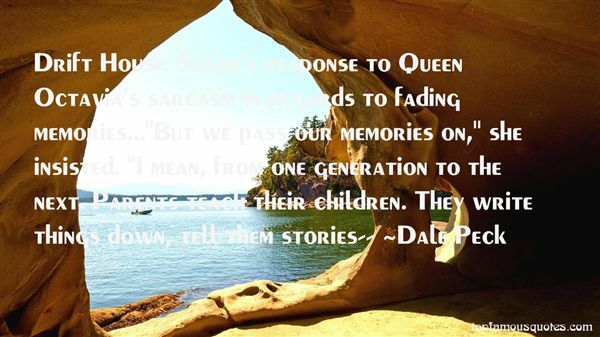 Browse top 6 most favorite famous quotes and sayings by Dale Peck. ...she wonders if she has something other people don't. Intuition or hope -- she wouldn't know what to call it." What Did Dale Peck Talk About?